@SamJGreenfield & I couldn’t be more beside ourselves with love and happiness as we welcomed our little boy in to the world today. 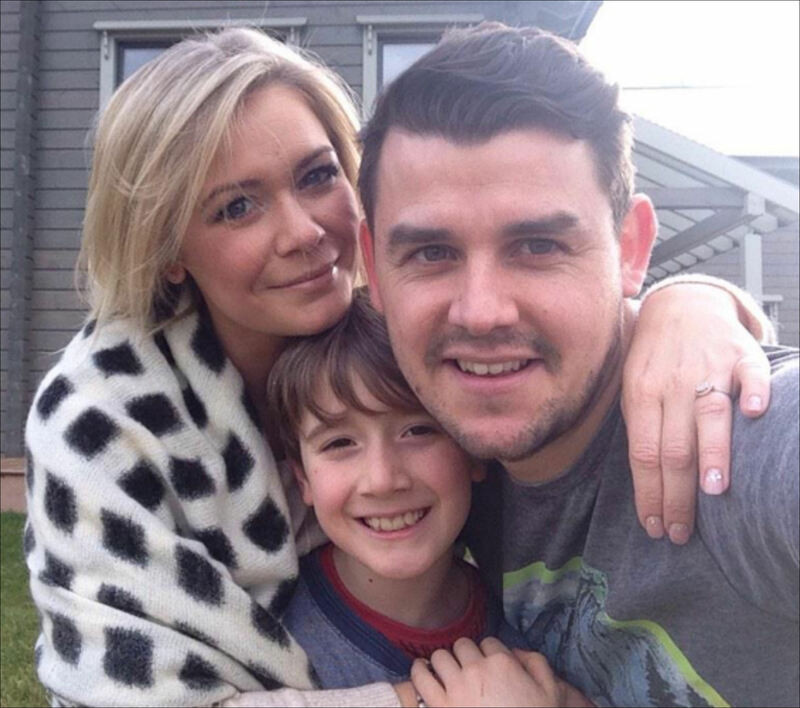 He joins big brother Corey Mackenzie, 10, whom is Suzanne’s son from a previous relationship. This entry was posted in Births, It's A Boy!. Bookmark the permalink.